Pool Tables are always a crowd favorite. 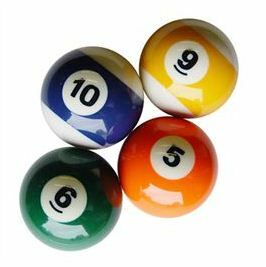 Many folks enjoy a relaxing game of pool after a long day. Our tables are all designed to maximize your profits and increase player satisfaction. 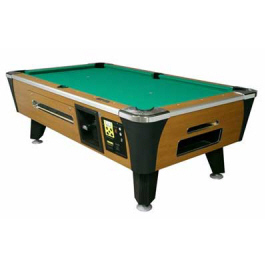 We handle table leveling at delivery, and provide the sticks, balls, and even the chalk for our pool tables. Our pool tables are on a regular schedule for thorough cleanings, and re-covered annually for maximum performance and appearance. We use only the finest coin operated tables from Valley-Dynamo, the standard of the industry in sports bars and restaurants.